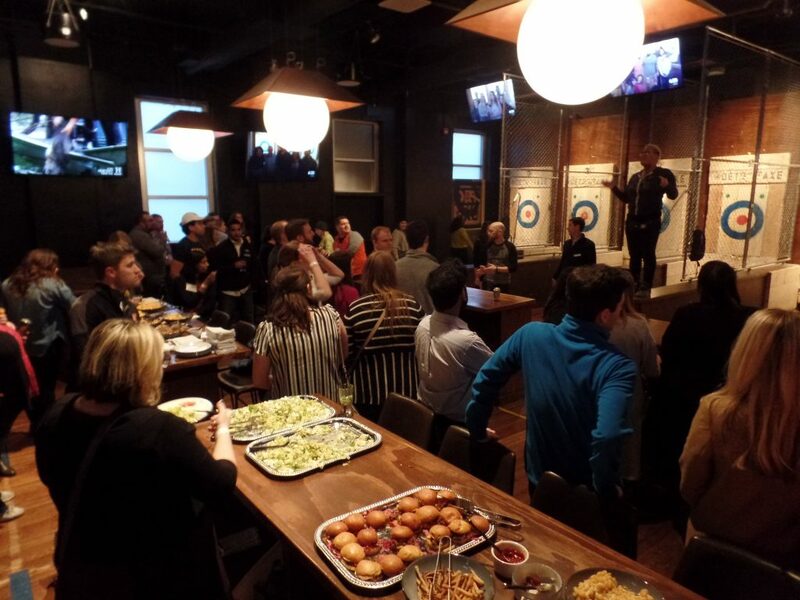 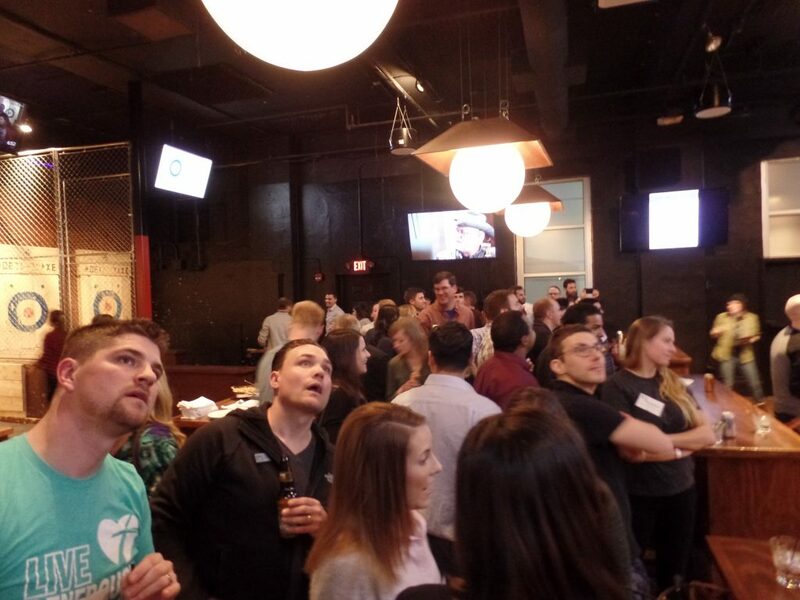 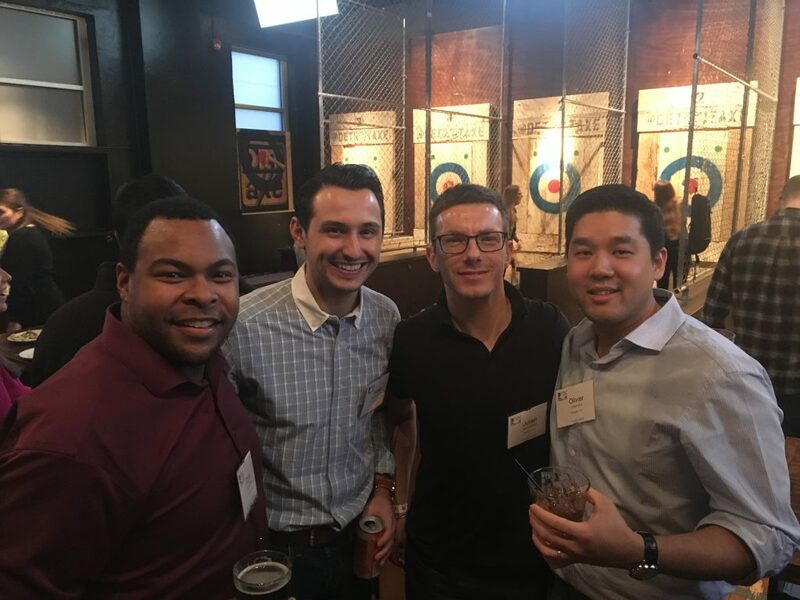 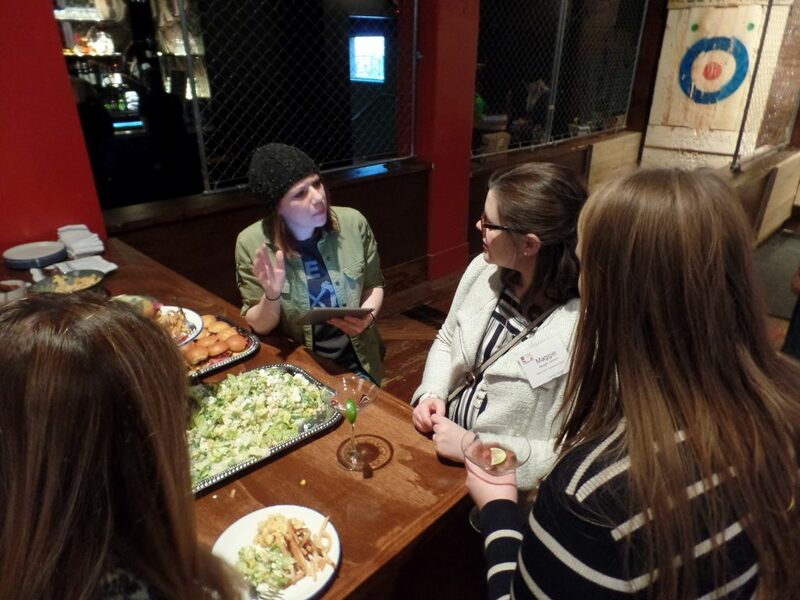 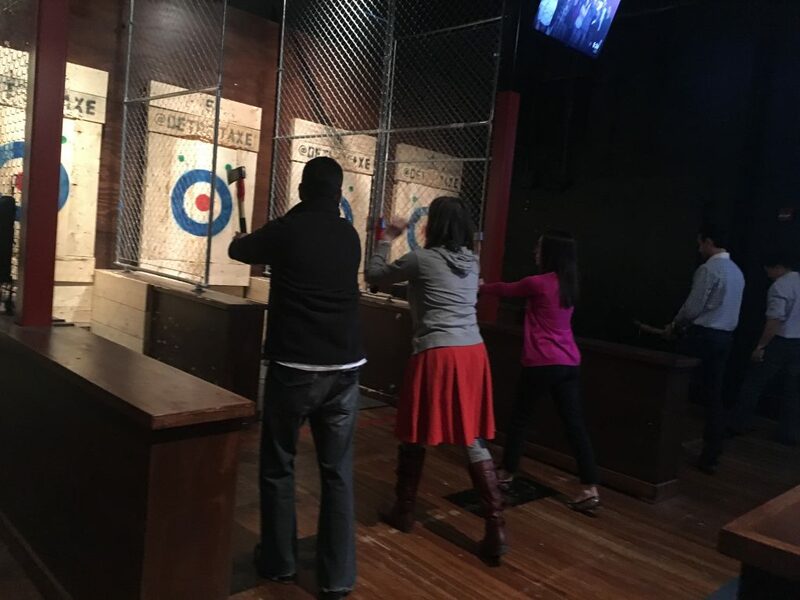 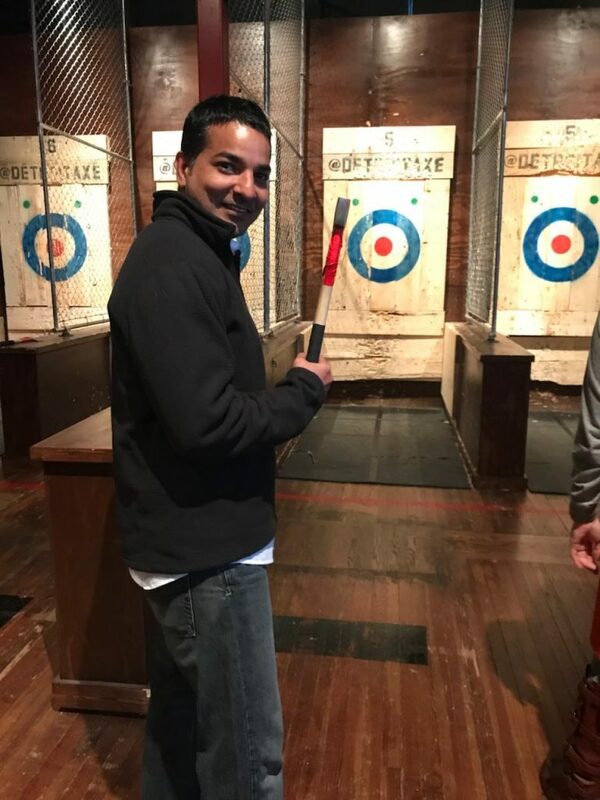 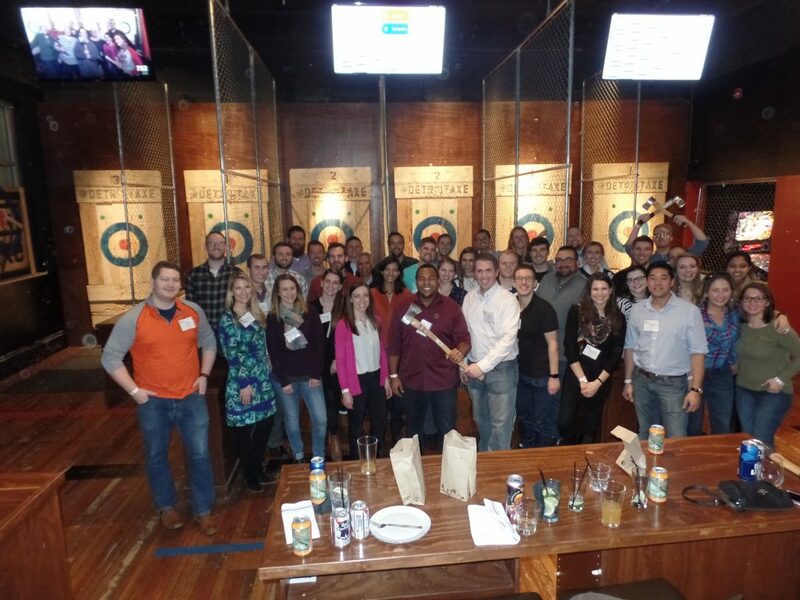 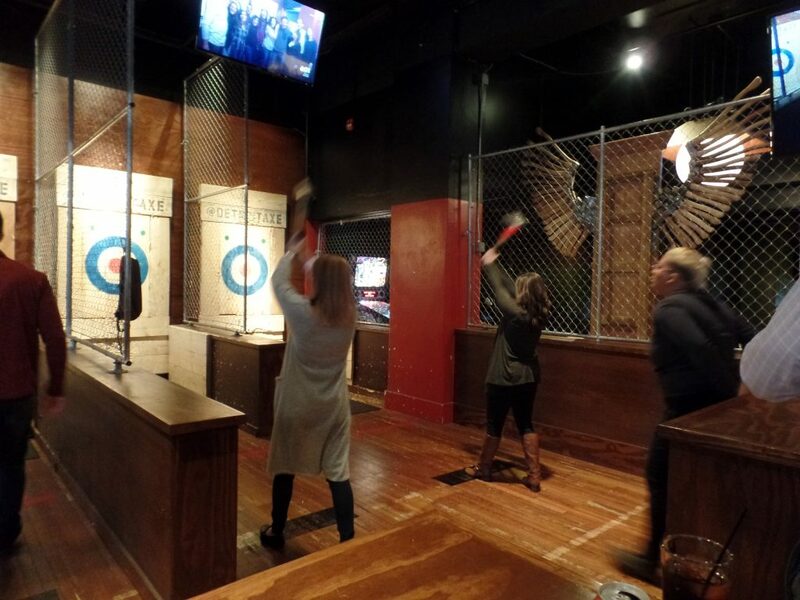 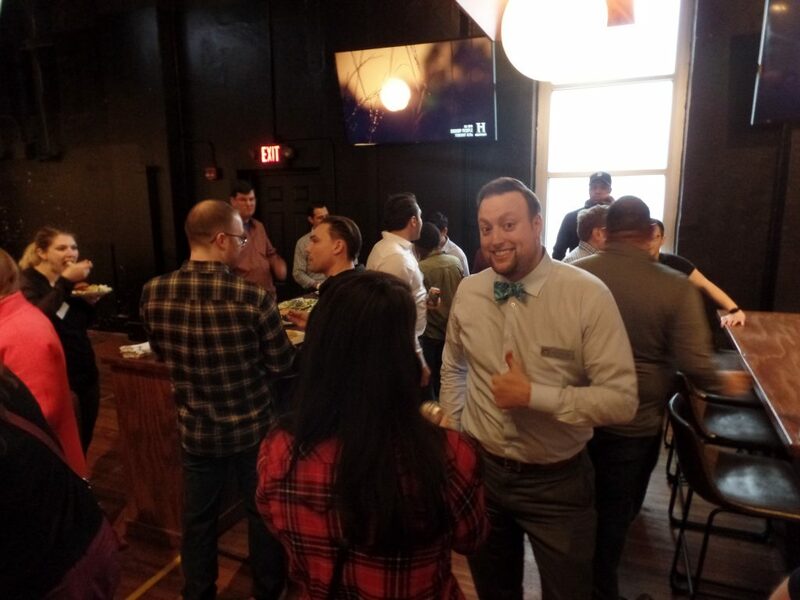 Sharpen your skills and enjoy networking with other YLs at Metro Detroit’s newest axe throwing arena! 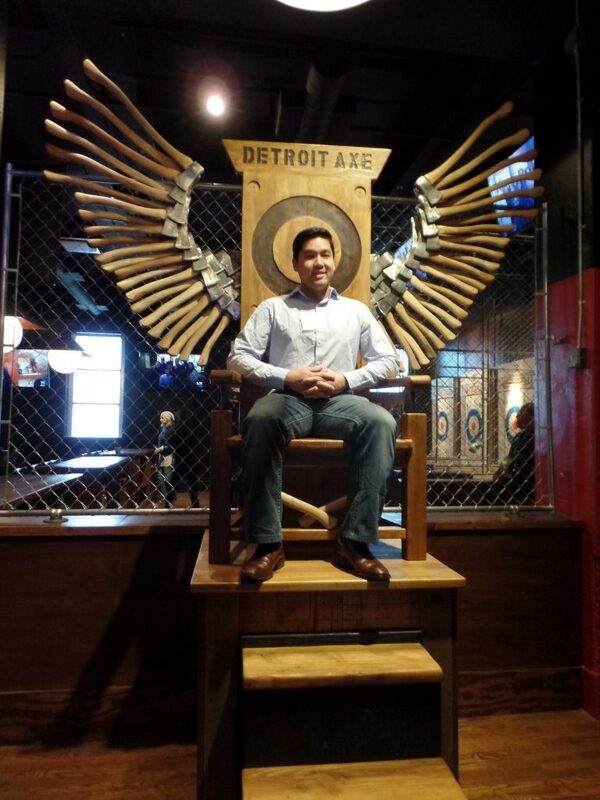 This terrific opportunity will take place at Detroit Axe in Ferndale. 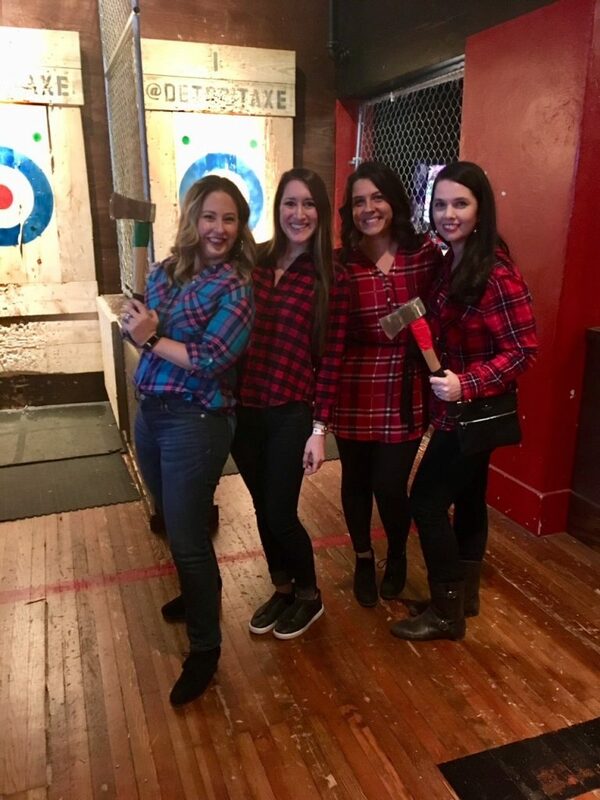 Axe masters will teach you how to throw and how to stay safe during this unique evening event. 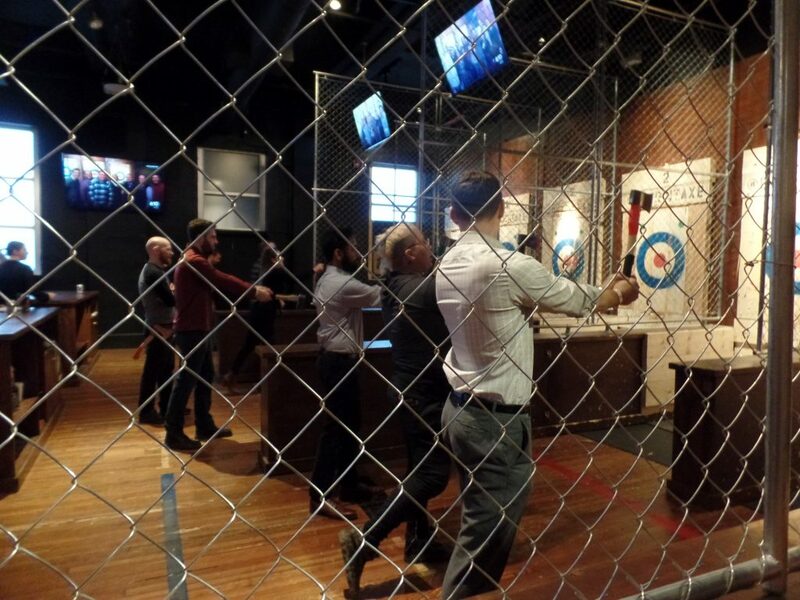 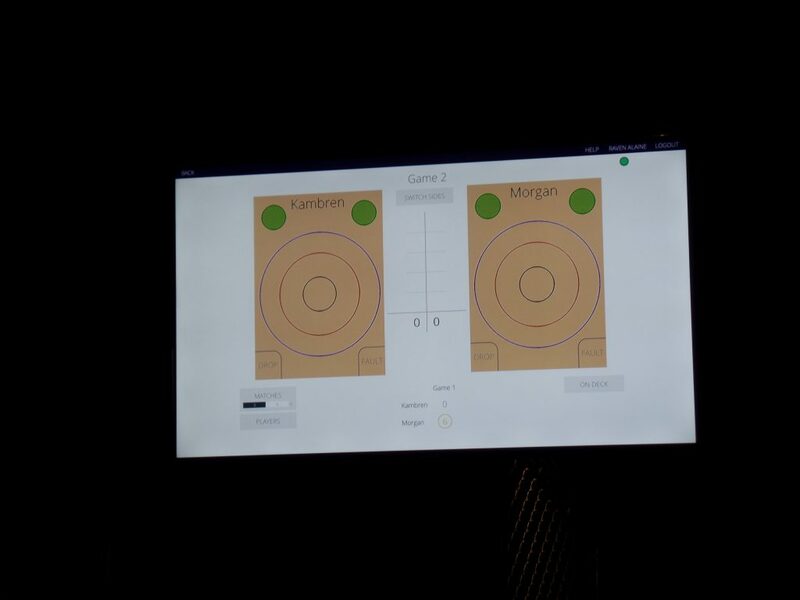 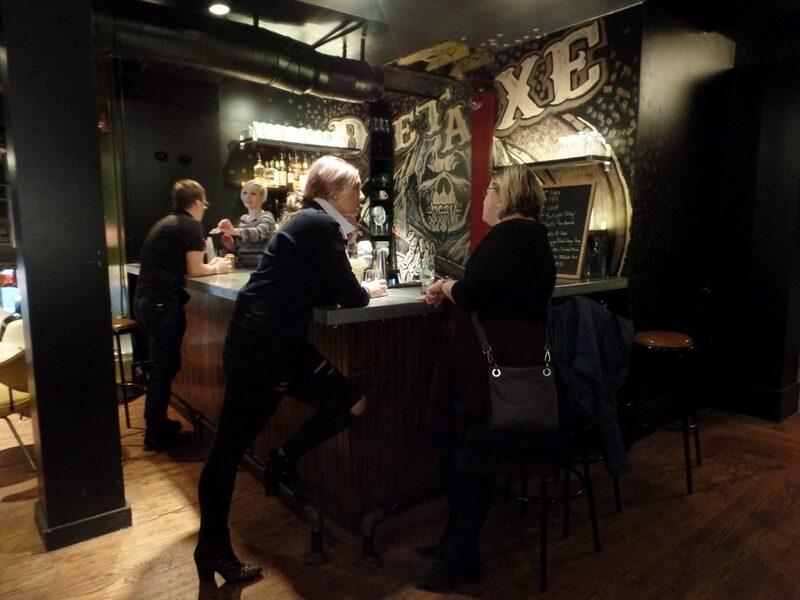 Your ticket price includes appetizers, 2 hours axe throwing and cash bar. 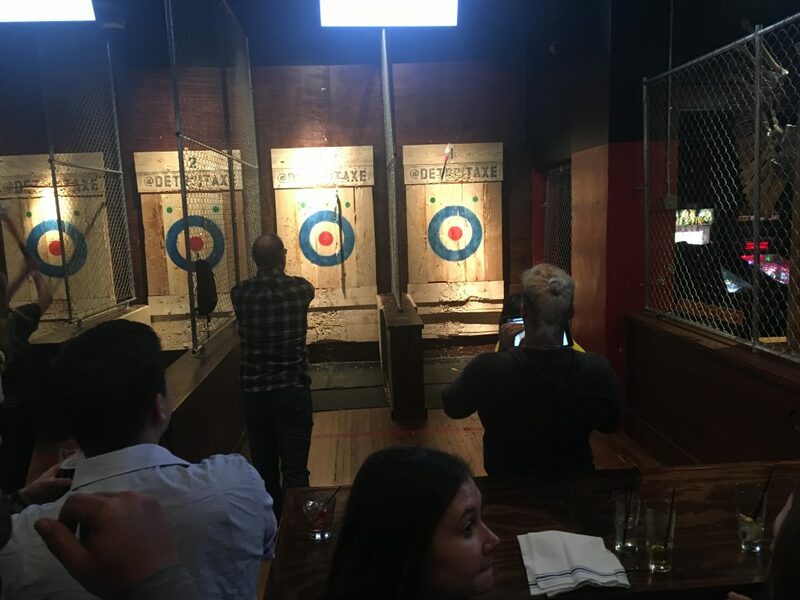 You may bring one (1) guest. 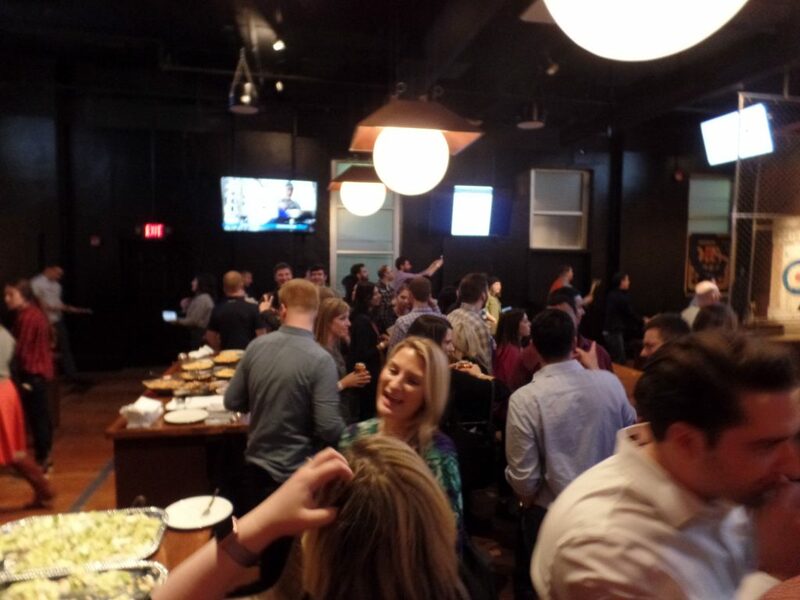 Tickets Are Limited!